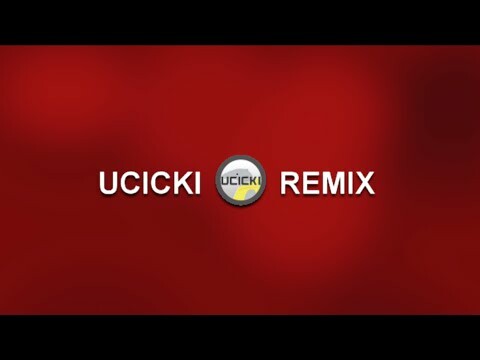 "UCICKI Remix" is the ultimate game developed for UCI Circle K, featuring all of the games currently on the UCI Circle K website. 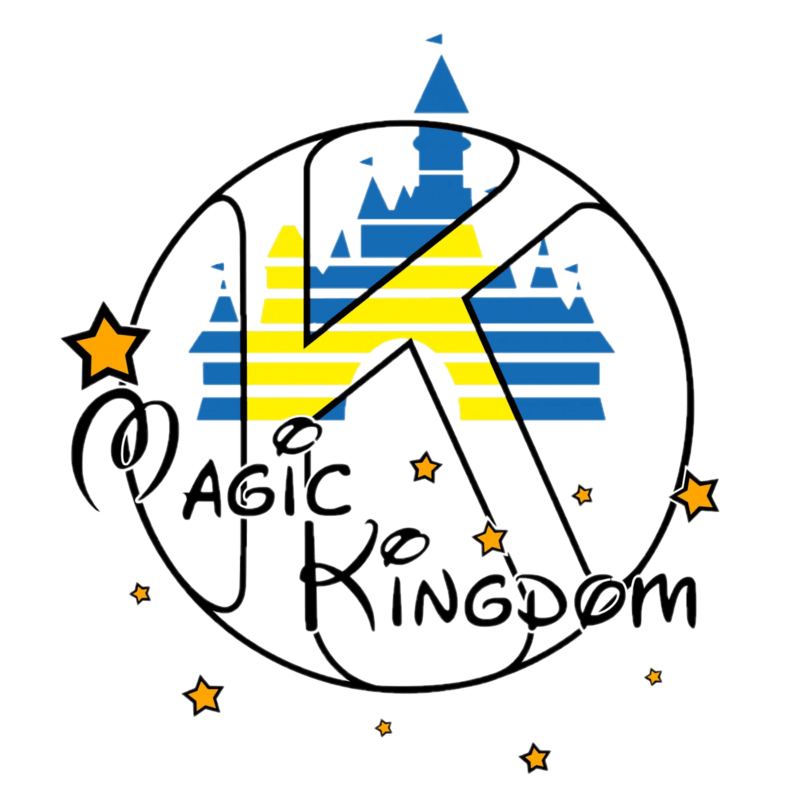 Master the 18 mini-games to build your skillset and dominate the world of UCI Circle K gaming. And, if you figure out the secret code and enter it on a specific screen, you can play the 2019 port of "Super Smash Anglers," releasing with "UCICKI Remix." Play when the game releases in February 2019!